TEL AVIV (Sputnik) - Israeli Prime Minister Benjamin Netanyahu said on Monday that at the upcoming meeting with Russian President Vladimir Putin he would raise such issues as international recognition of Israeli sovereignty over the Golan Heights, Iran's presence in Syria and the activity of Hezbollah. "Today we see what is happening over the border – Iran's attempts to establish a military presence and the aggression of terrorist fanatics. We will continue to stand strong and determined against all of these… Israel on the Golan Heights is a guarantee for stability in the surrounding area… Israel on the Golan Heights is a fact that the international community must recognize and as long as it depends on me, the Golan Heights will always remain under Israeli sovereignty because otherwise we would have Iran and Hezbollah on the shores of the Kinneret," Netanyahu said during a trip to the Golan Heights. On Sunday, the Israeli prime minister said that he had agreed with the Russian president to hold a meeting in the near future. "We will continue to act with determination against Iran's attempts to open an additional front against us on the Golan Heights, and in Syria we will act against all attempts to transfer lethal weapons to Hezbollah in Lebanon. I will discuss these matters with President Putin when I meet with him soon. 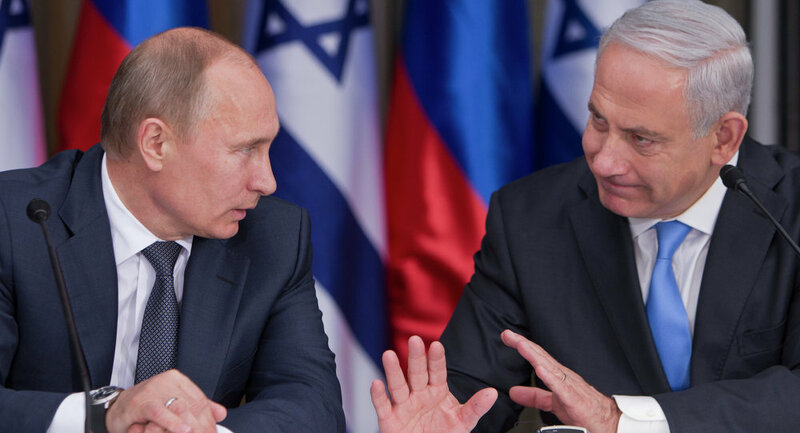 I decided with President Putin on the important security coordination between the IDF and the Russian military, and of course together we have developed good relations between Russia and Israel," Netanyahu added. 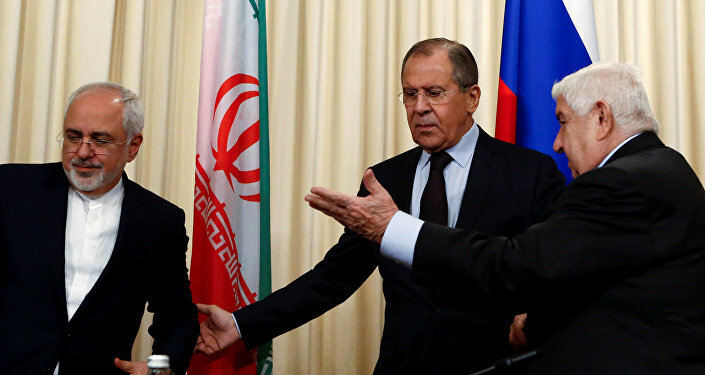 Netanyahu pointed out that Putin understood the level of importance of the Golan Heights for Israel's security. Israel occupied the Golan Heights in the 1967 Six-Day War, which involved Syria and annexed the territory in 1981. The international community has not recognized the Israeli annexation.